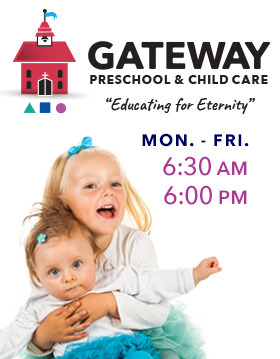 To provide the surrounding community with an opportunity to enroll their children in a safe and loving preschool and child care environment that will benifit the children, the parents, and the community. We place a high value on education, biblical principals, character development and manners. Our preschool equips each child with the necesary tools to be successful not only in academia, but lin life.